Why does ice melt above 0°C? 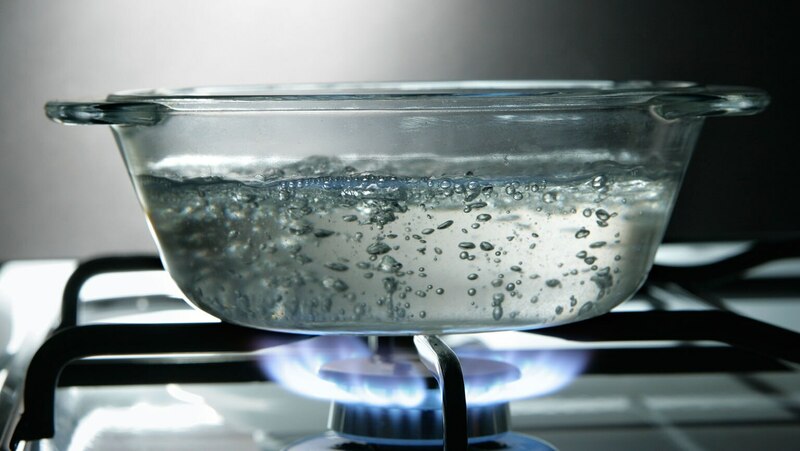 Why does water boil above 100°C? What quantity governs the equilibrium between liquid and gaseous phases? Use phase diagrams to probe these and other questions. Also watch a stunning demonstration of the triple point, where freezing and boiling occur simultaneously! !